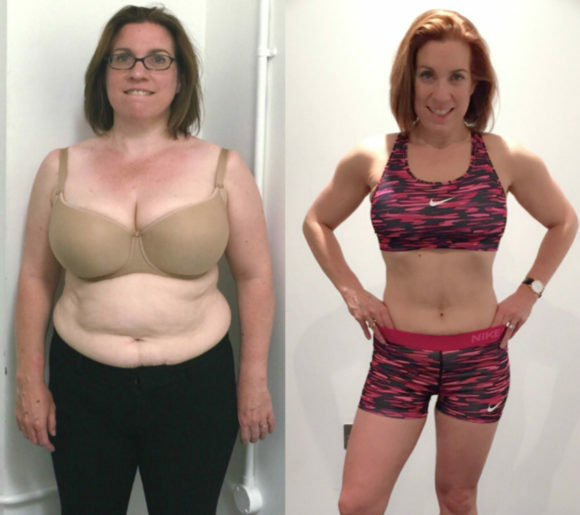 Female fat loss can often be an emotive topic. 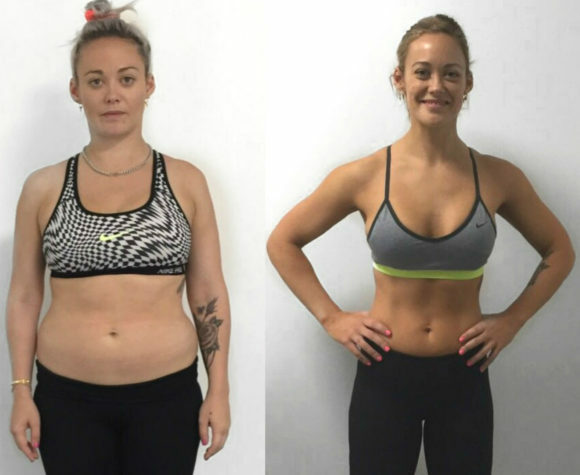 With the myriad of celebrity diets and latest exercise fads continually plaguing the media, is it any wonder why so many women are failing to achieve their fat loss goals. If you are looking for a fat loss programme that will cut through all the misinformation and provide you with exactly what YOU need to attain results, then let our team of world-class personal trainers show you exactly how to achieve the body of your dreams. Finally, fitness is in fashion. Heroin Chic is out, and we are now starting to celebrate a strong, athletic and healthy female body image. At Roar, we educate our female personal training clients on how intelligent weight training protocols are not just the answer to superior, long-term fat loss results, but more importantly a firmer and shapelier figure. Our female clients invariably find the achievement of enhanced strength almost as rewarding as the physical changes that ensue. Whilst toned arms, firm glutes and a slender waist can often lead to a feeling of euphoria, the empowerment a strong and healthy body provides is yet another fantastic reason to enroll on our 12 week female fat loss programme. Off the shelf diet books and generic nutrition advice will quickly see that inevitable fat loss plateau rearing its ugly head. Our highly individualized process begins with a thorough assessment in order for our team to identify key factors such as your training and diet history, specific food requirements, current fat distribution, and possible hormonal imbalances that have led to stubborn fat storage areas. Once we have gathered this vital information we will provide you with a detailed nutrition plan to follow, which will be monitored and adapted accordingly to ensure you continue to progress throughout your programme. Working out in our private facility your personal trainer will vigilantly guide you through every session. 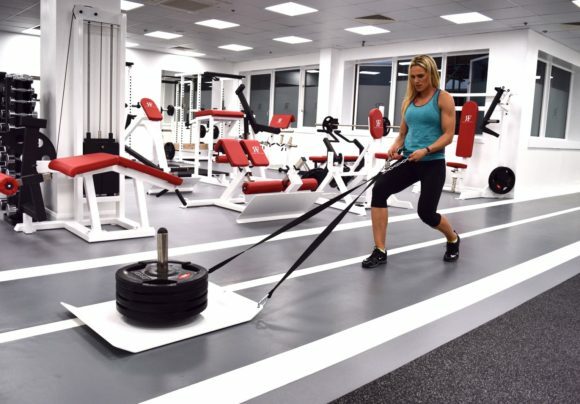 Our positive and focused gym environment coupled with personal trainers who truly practice what they preach will install the confidence you need, providing additional motivation to push through your workouts. Whether you have little to no gym experience at all or have consistently tried but fallen short on your fat loss endeavors, our team of female fat loss experts will have the answers you are looking for.